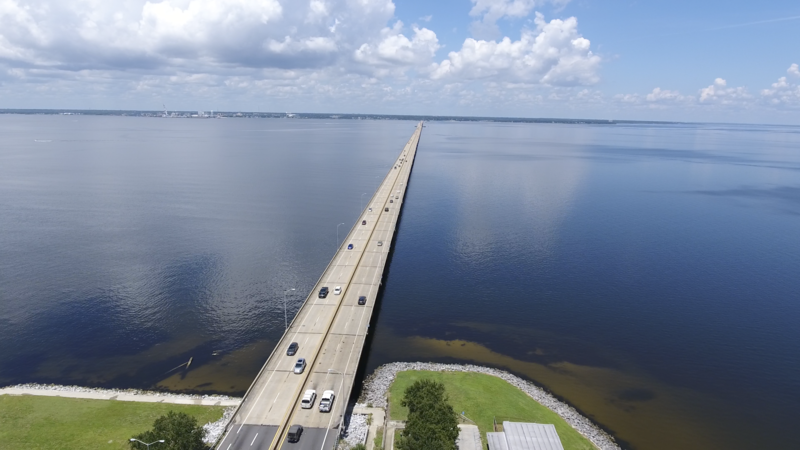 The Road Ranger Service Patrol (RRSP) provides free highway assistance services during incidents to reduce delays and improve safety. 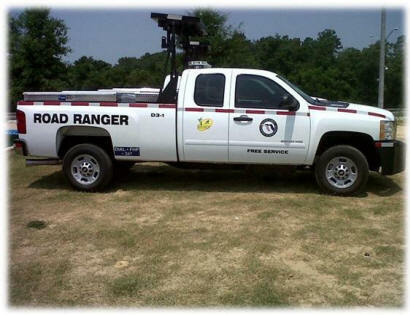 Road Rangers are available to quickly clear travel lanes of minor incidents and assist motorists. 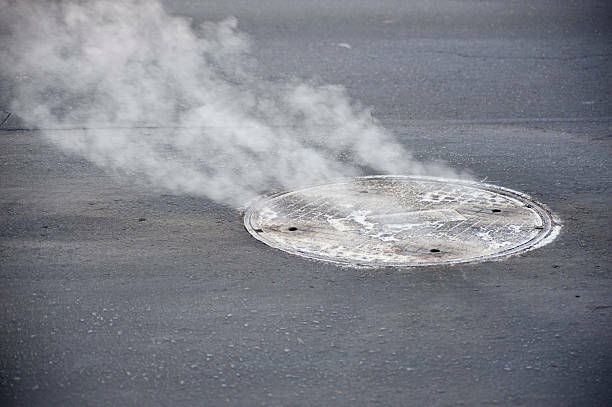 Services can include providing a limited amount of fuel, assisting with tire changes, and other types of minor emergency repairs. 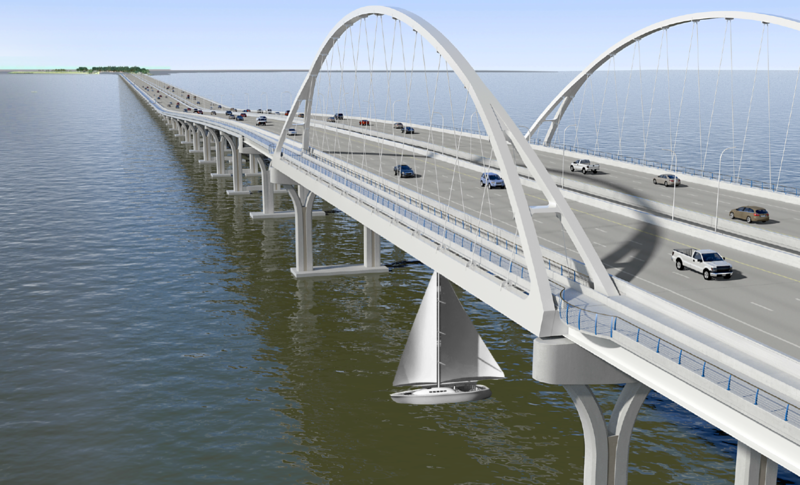 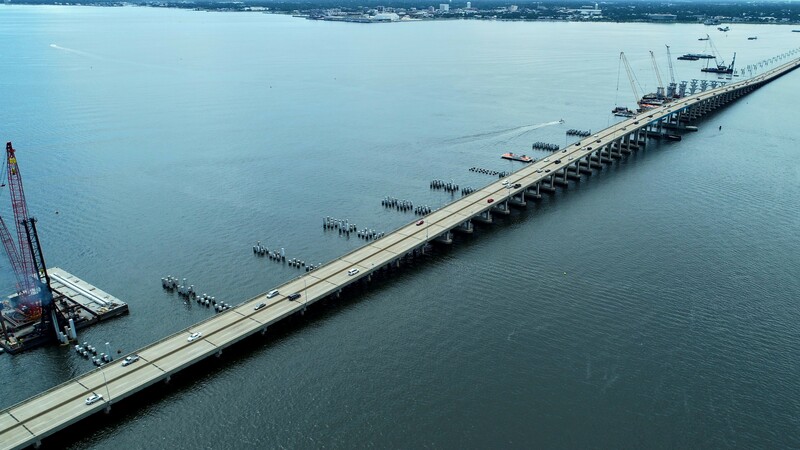 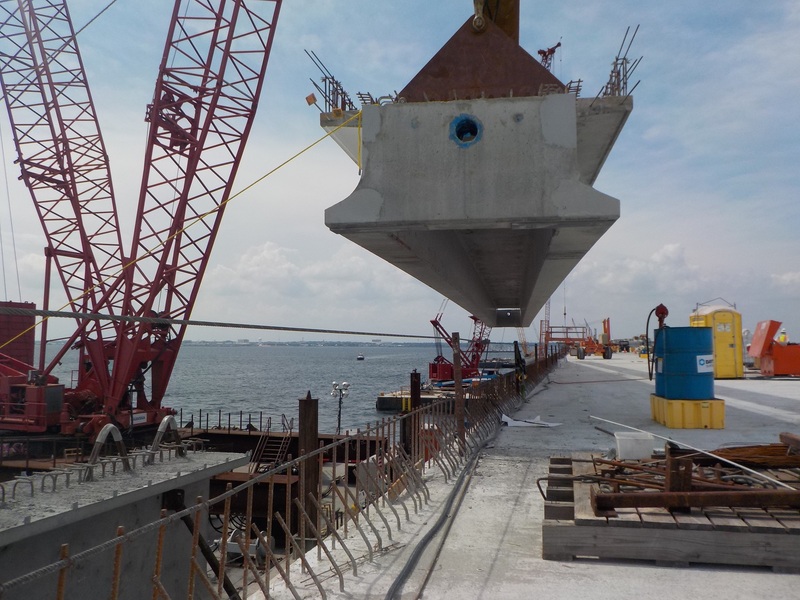 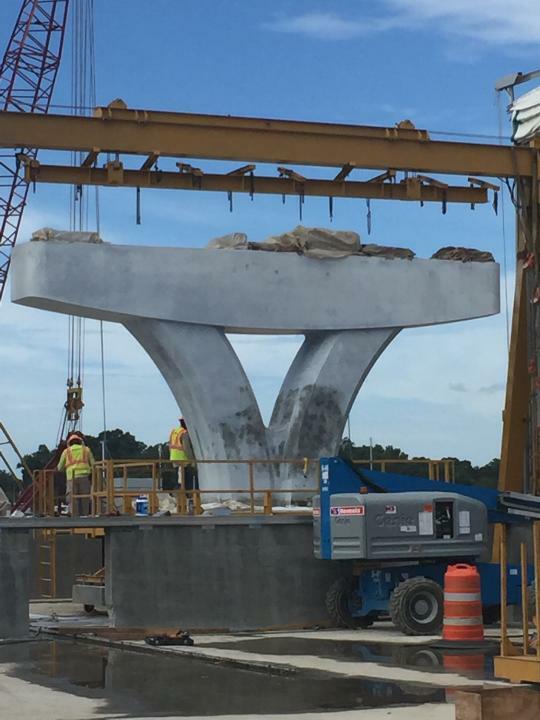 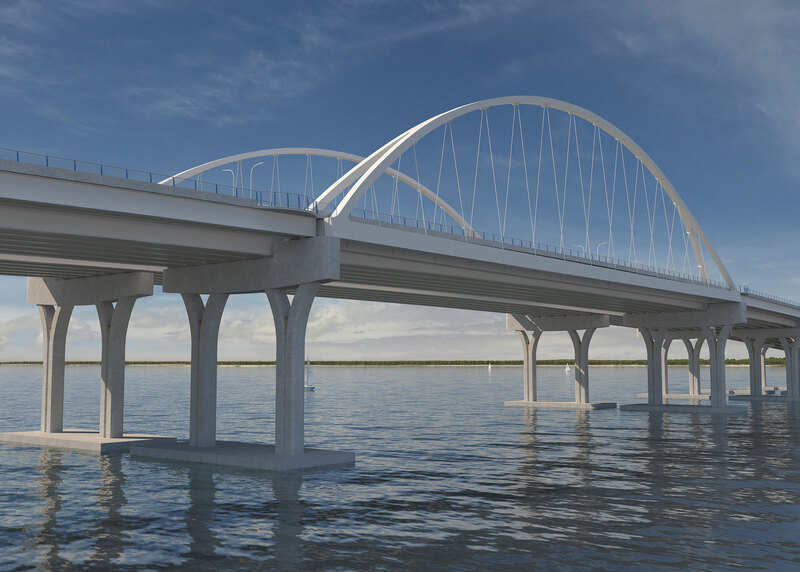 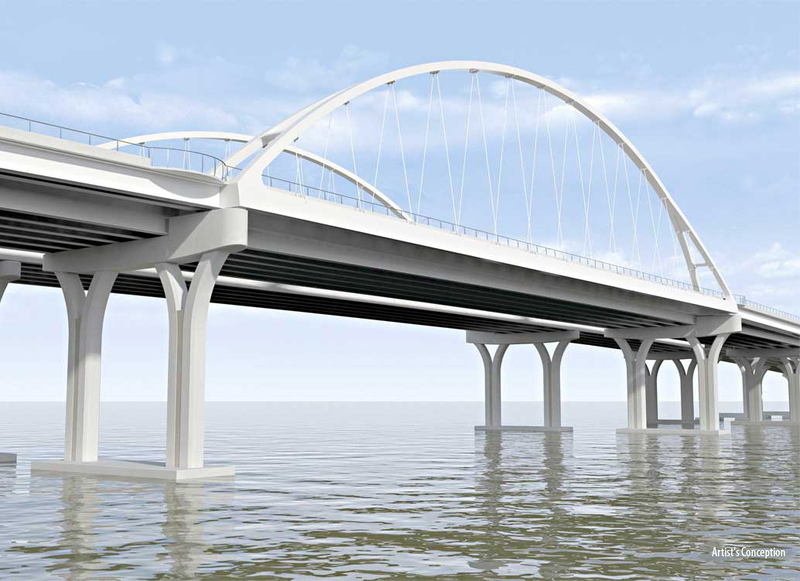 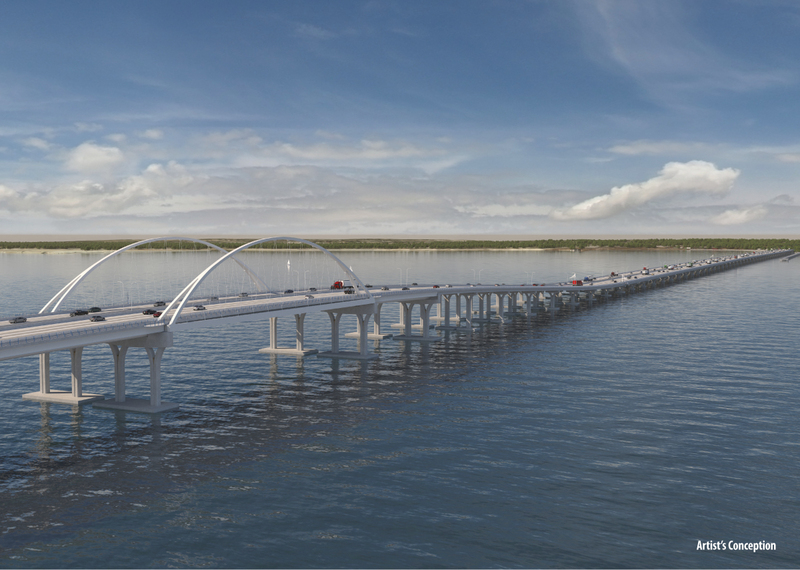 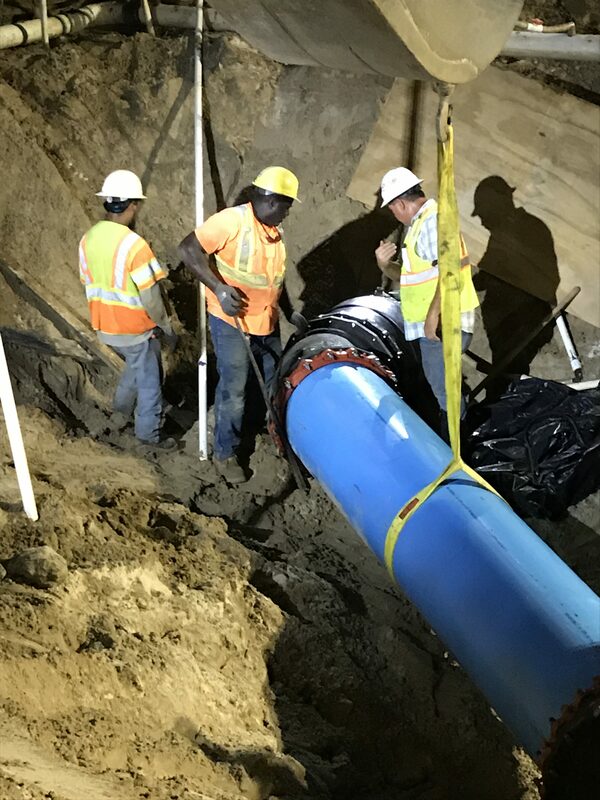 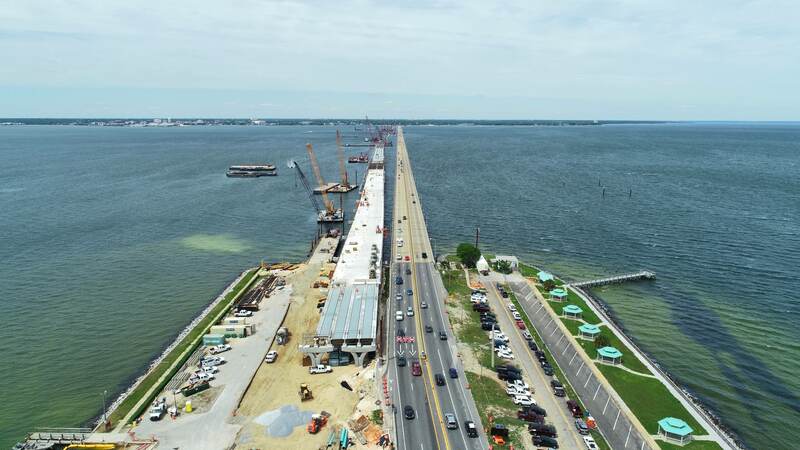 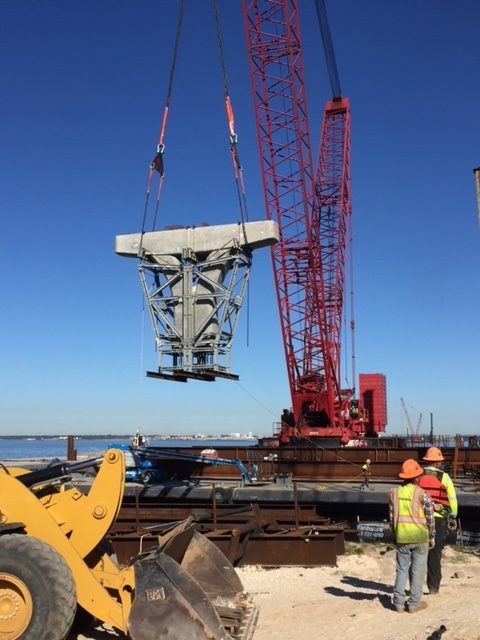 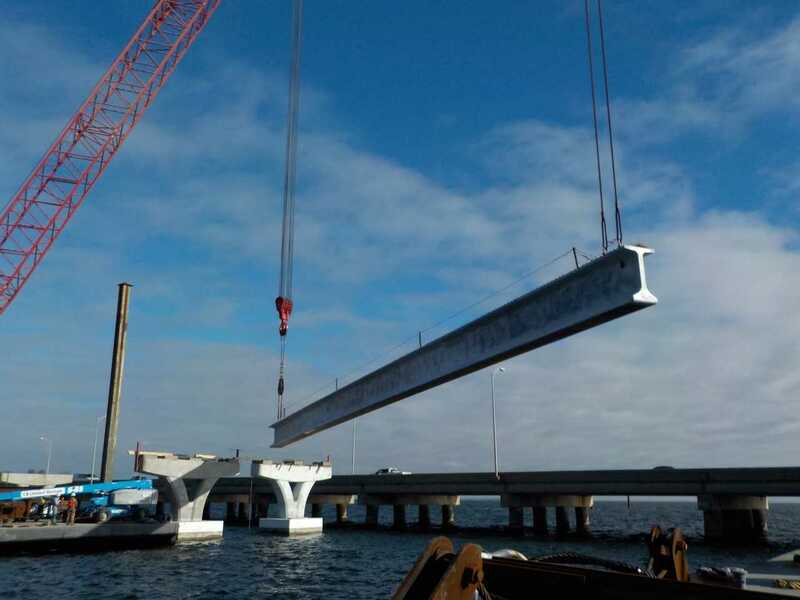 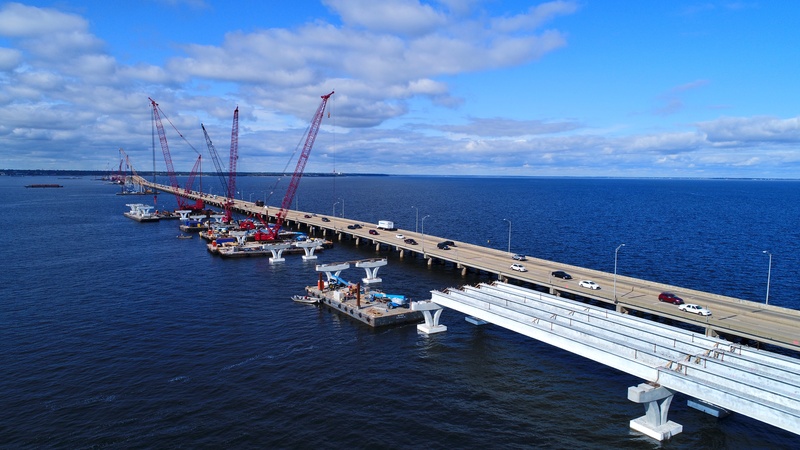 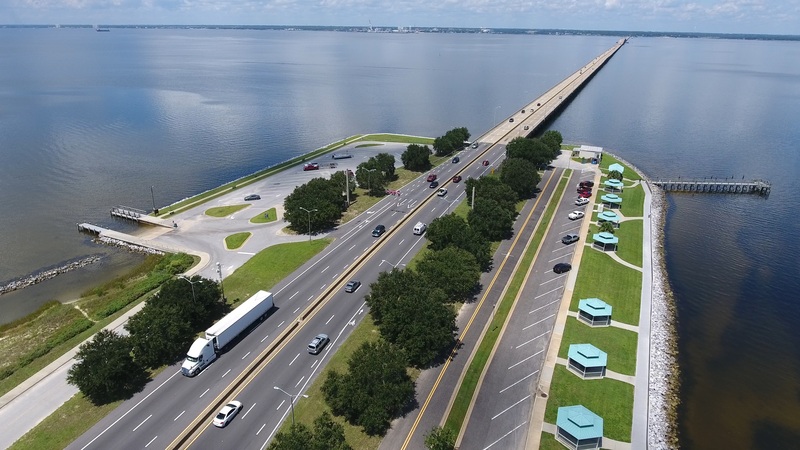 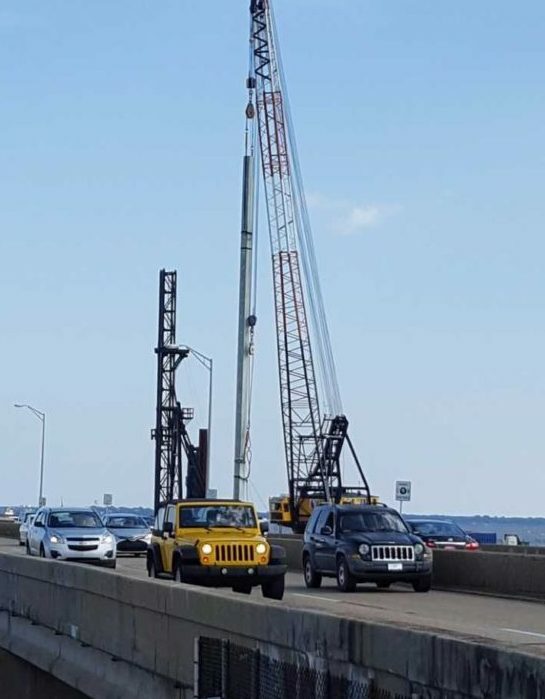 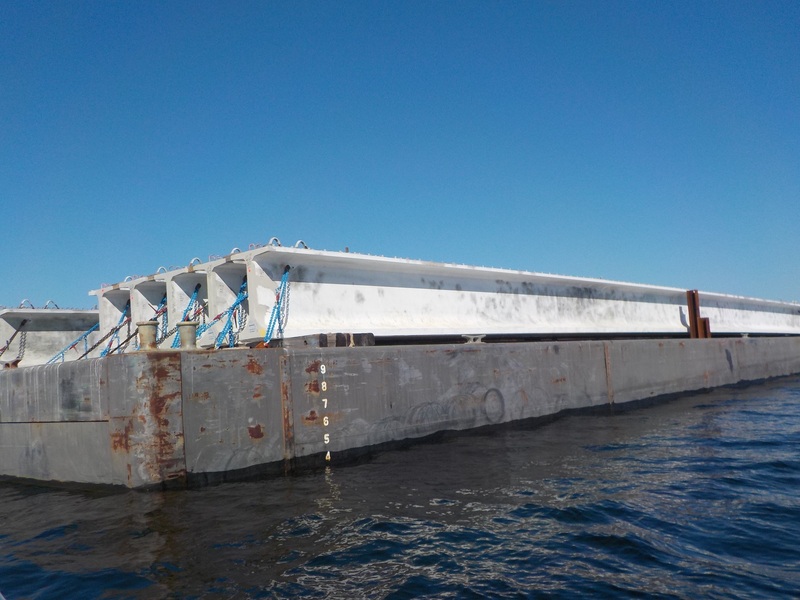 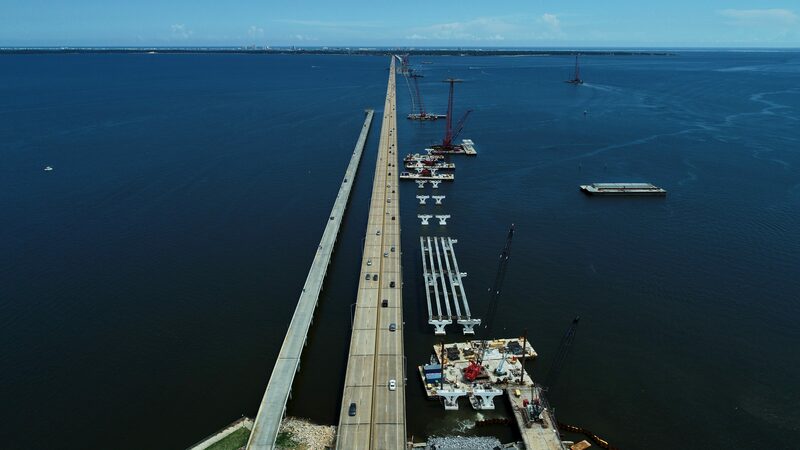 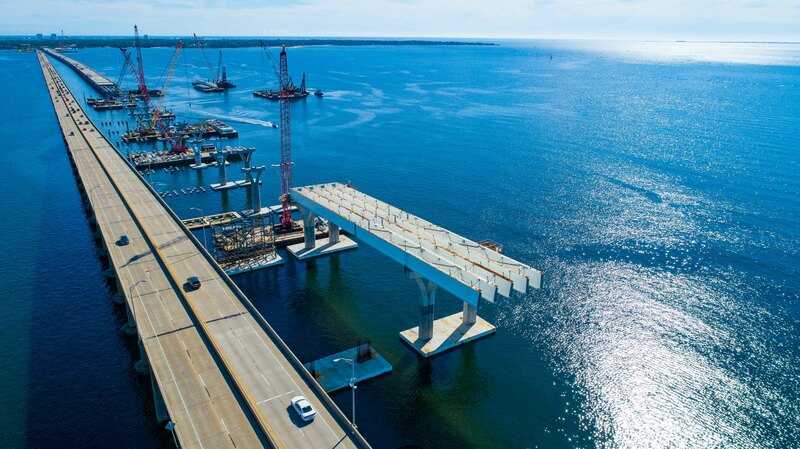 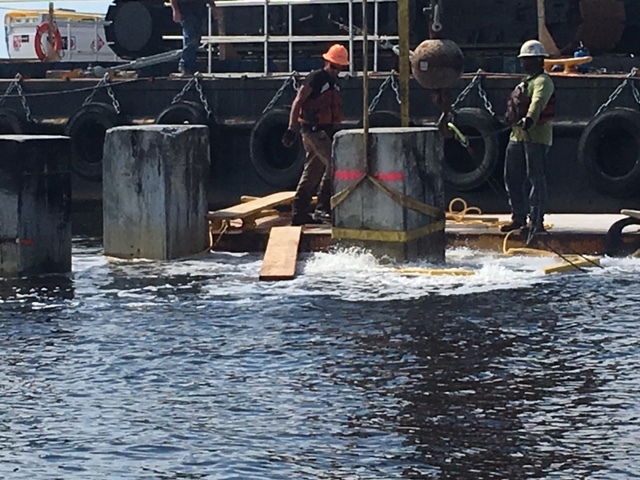 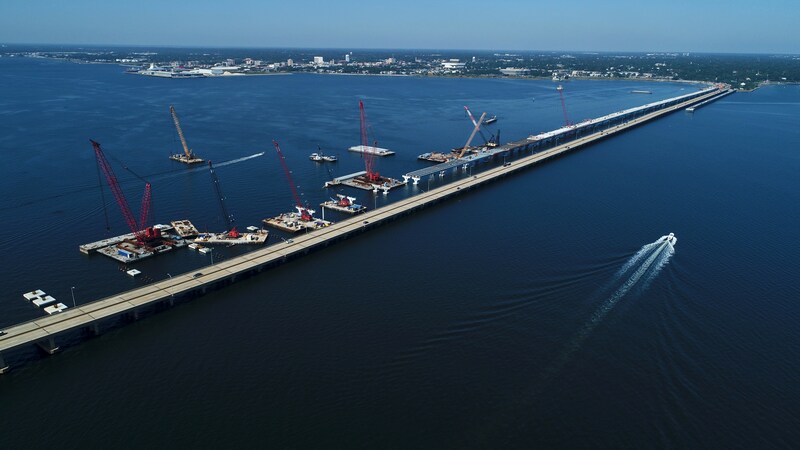 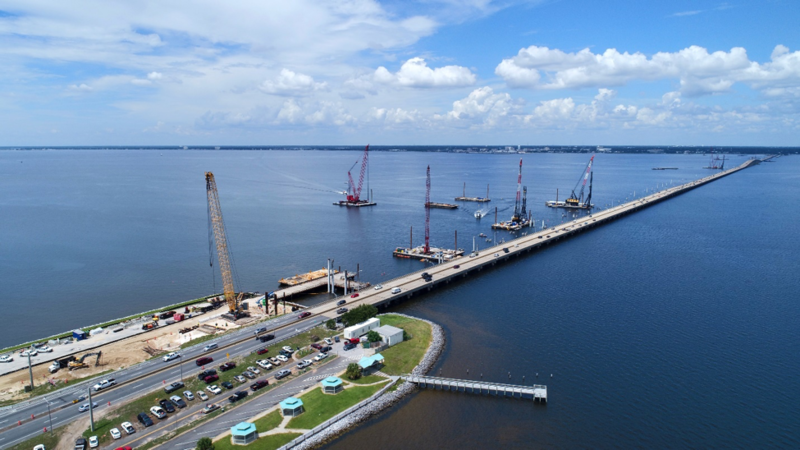 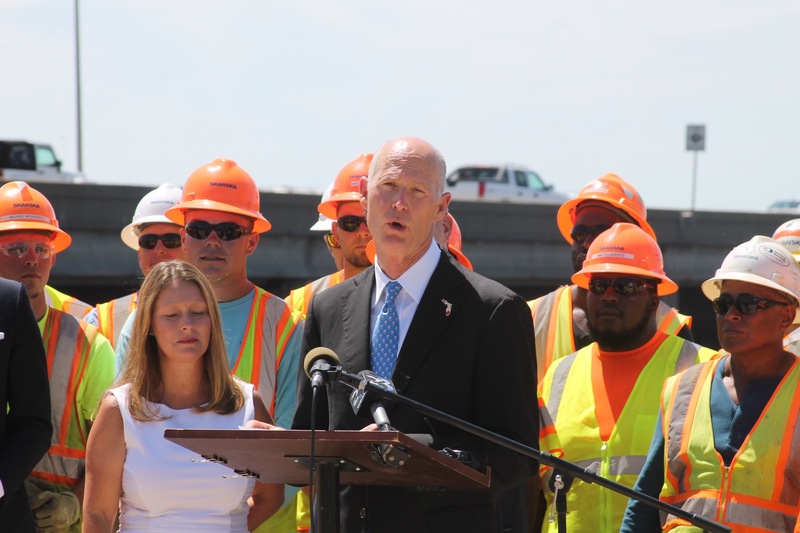 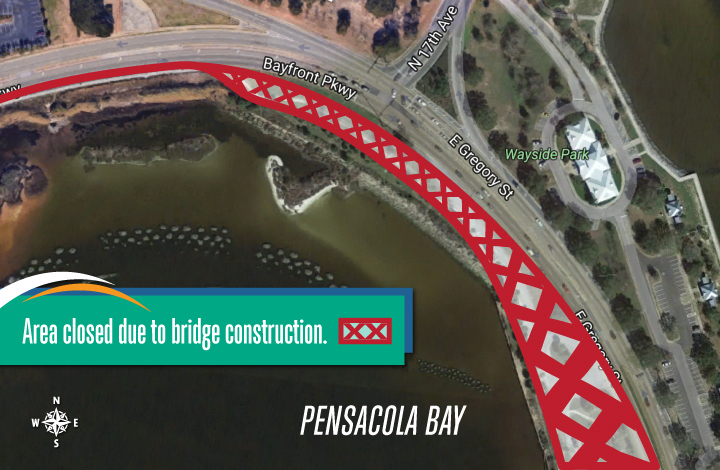 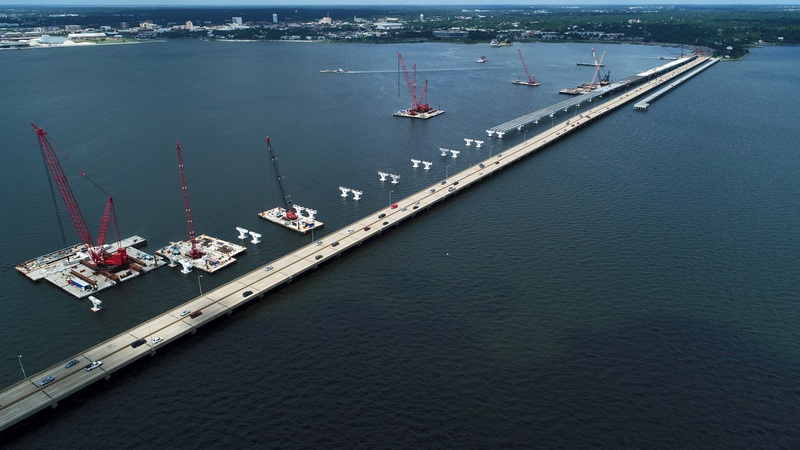 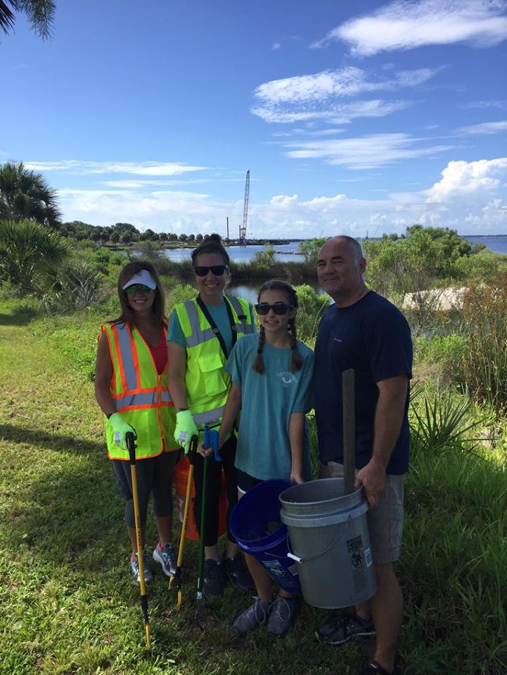 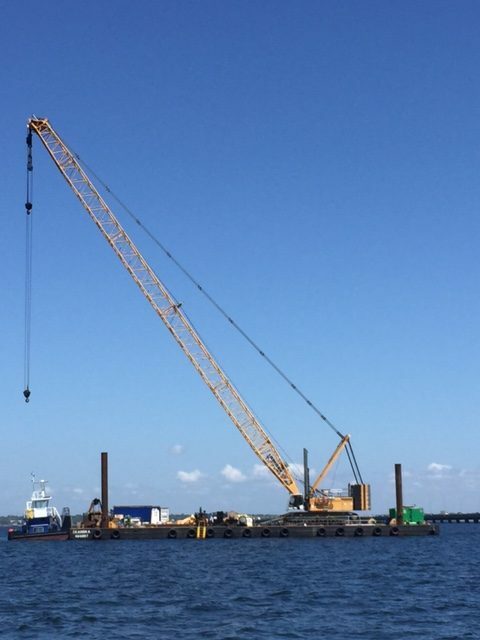 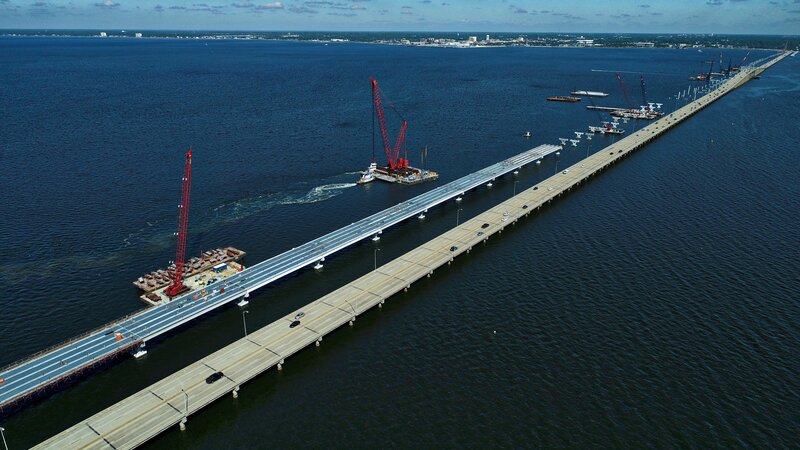 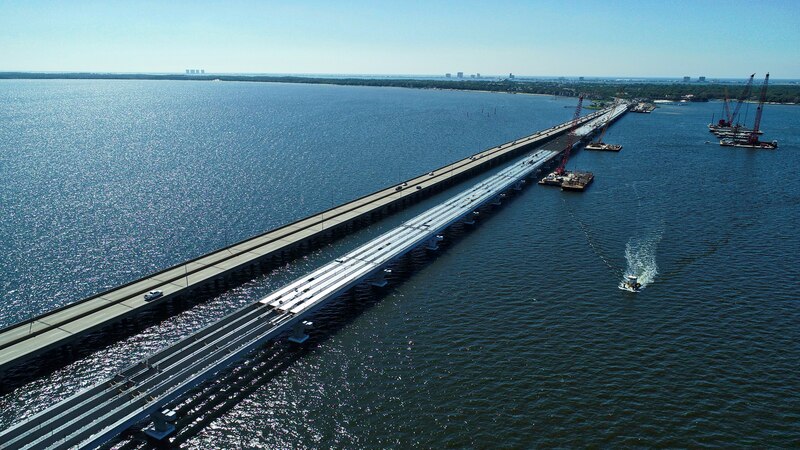 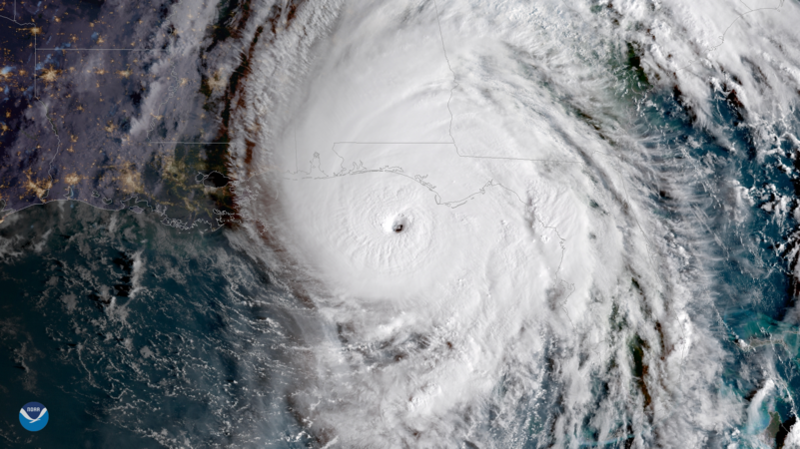 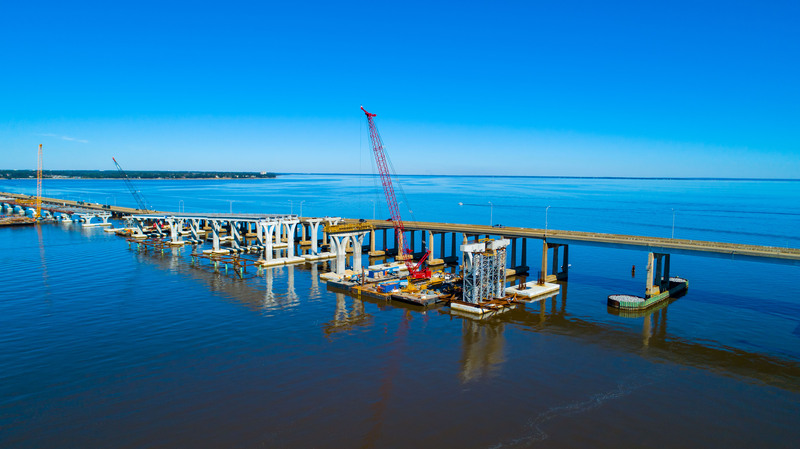 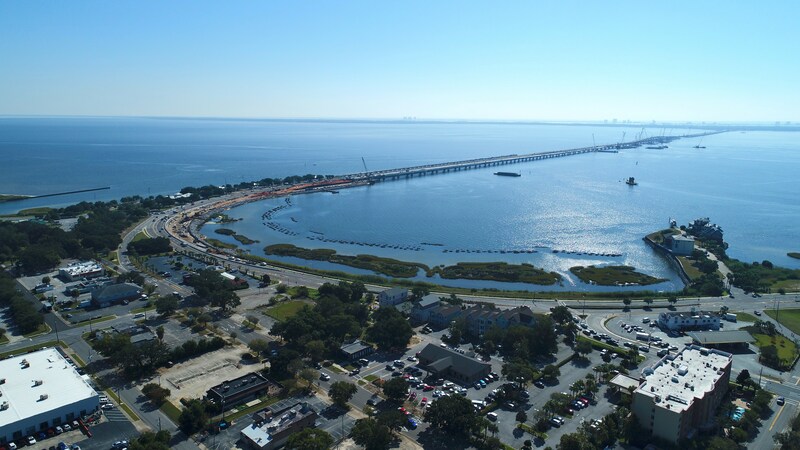 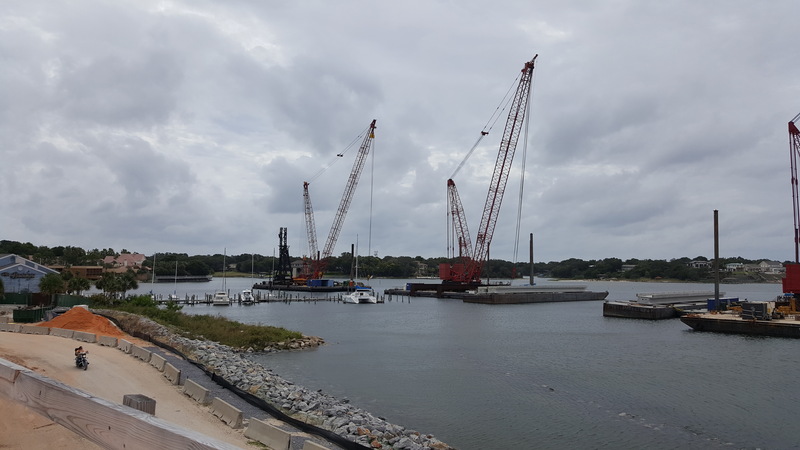 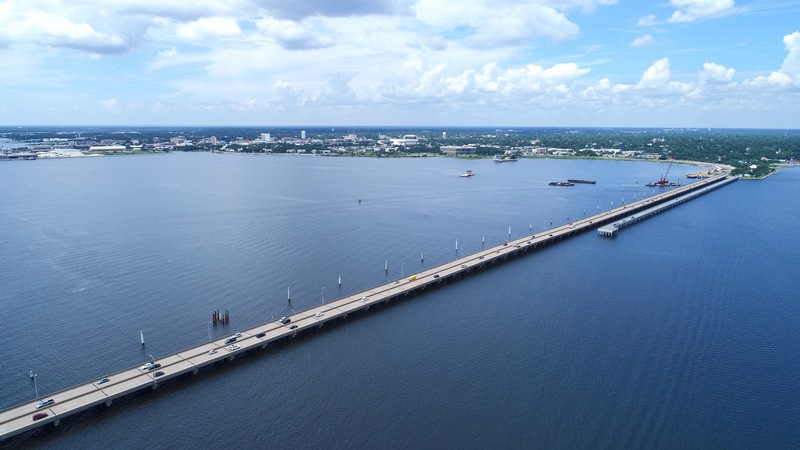 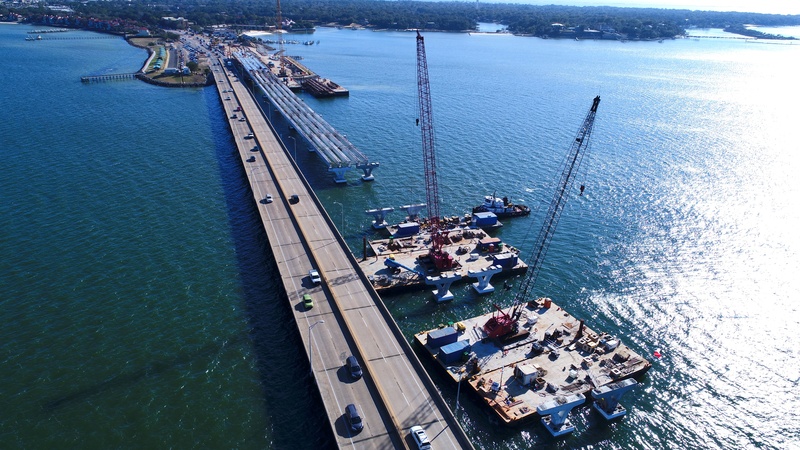 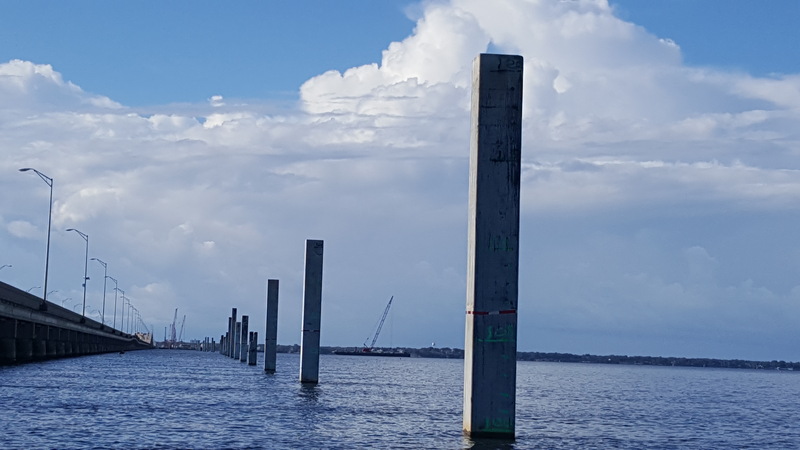 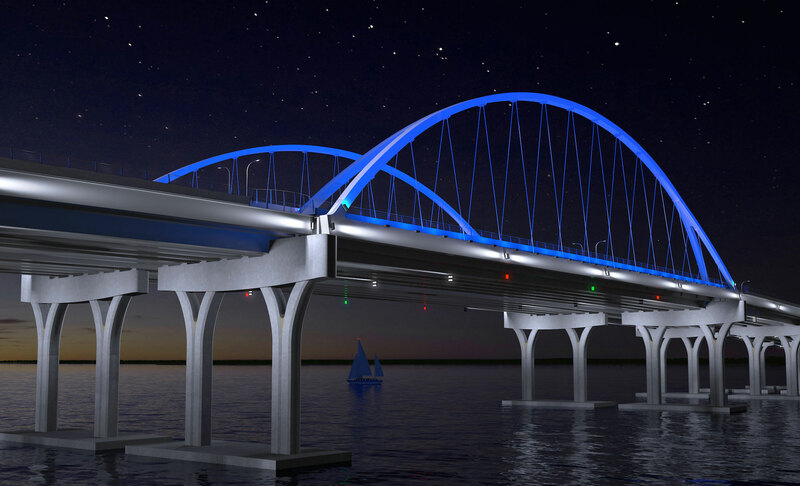 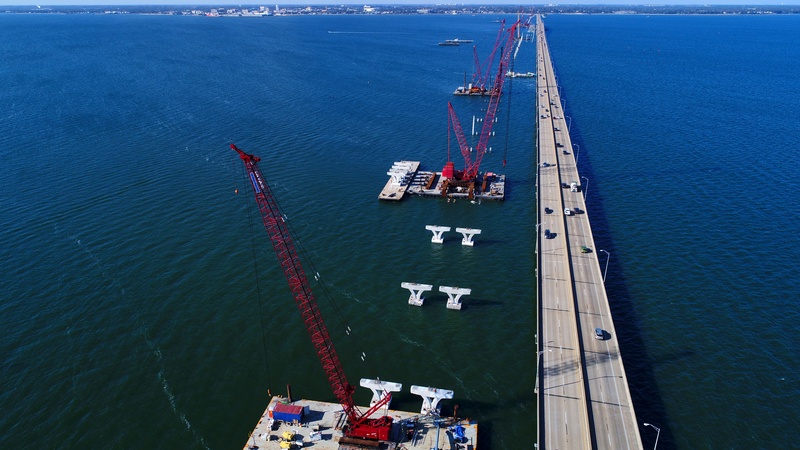 For the Pensacola Bay Bridge replacement project, a fully equipped RRSP vehicle is stationed at each end of the bridge between 5 a.m. and 8 p.m. each day to provide immediate assistance. 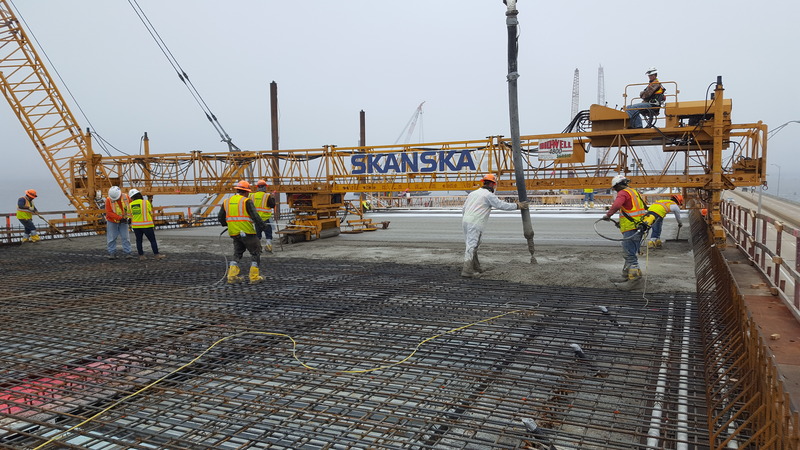 During all other times, at least one RRSP operator will be on-call and available to respond within 30 minutes. 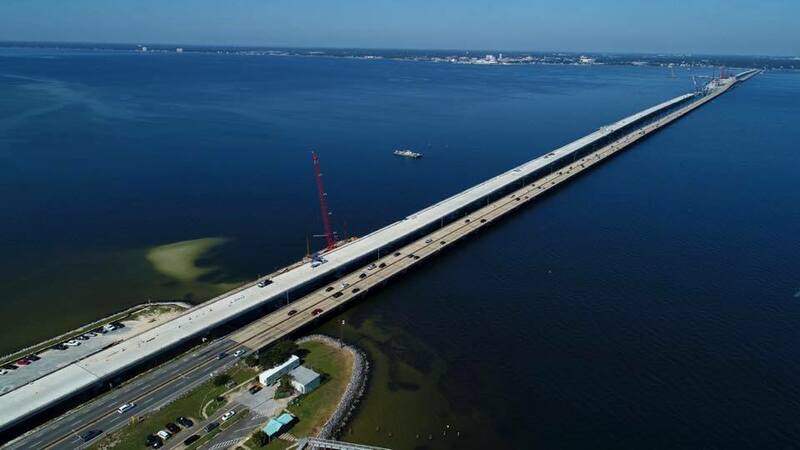 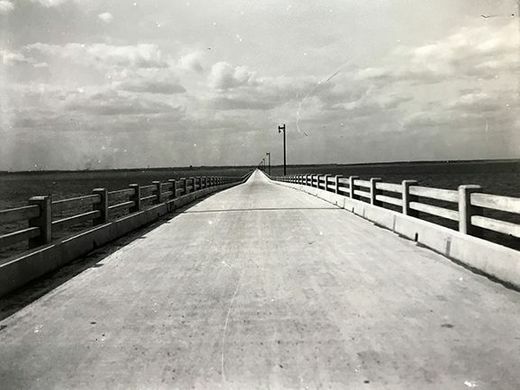 Faster clearance of travel lanes. 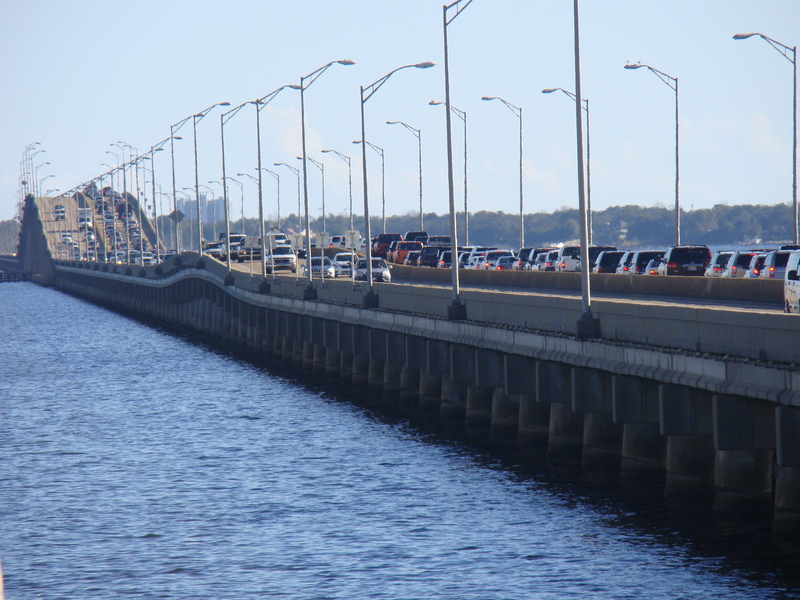 Assistance for disabled vehicles and stranded motorists. 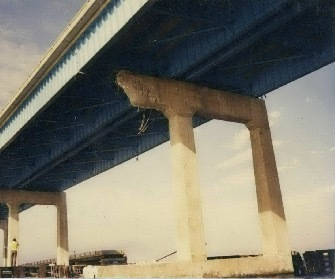 Increased safety at incident scenes. 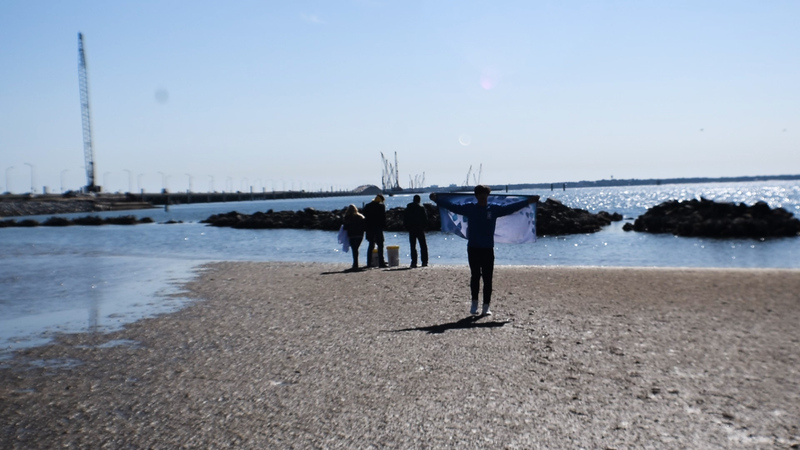 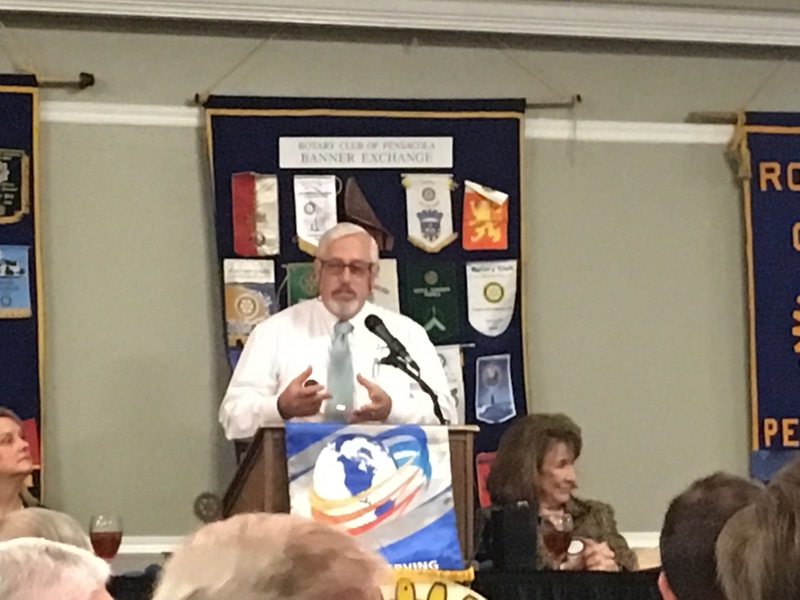 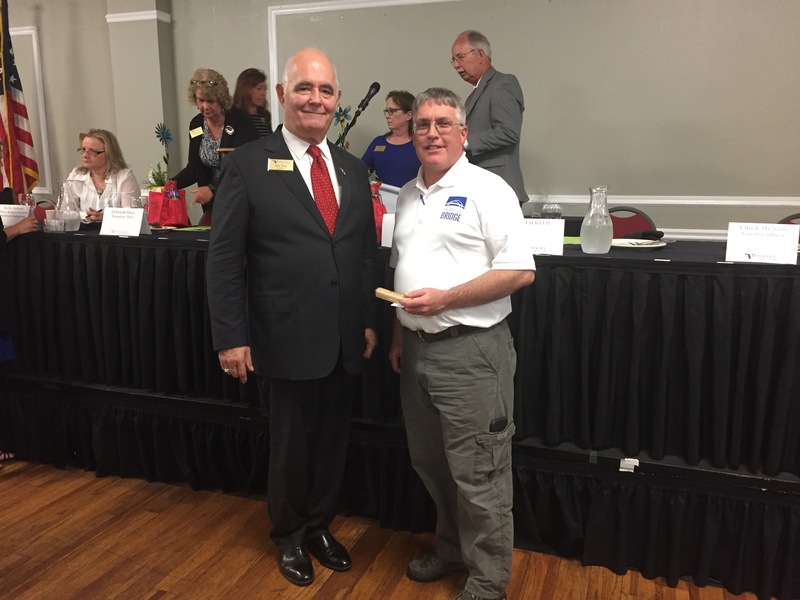 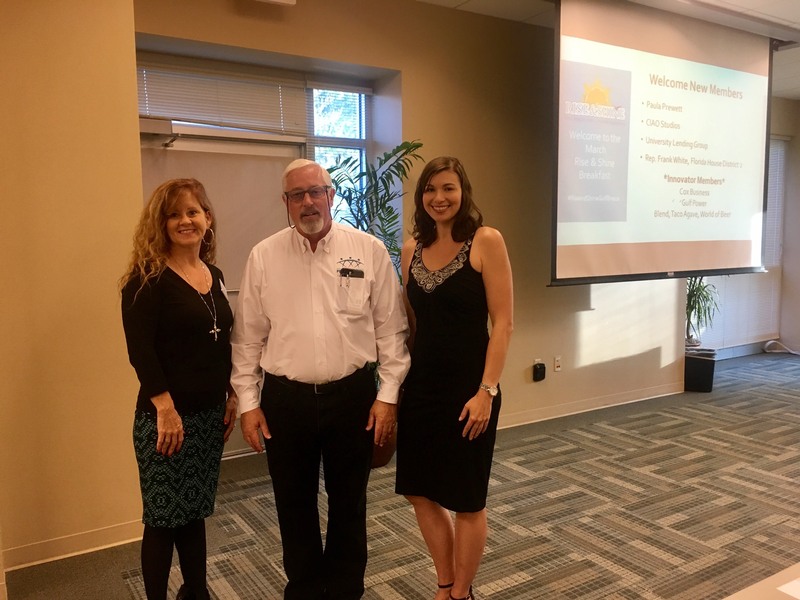 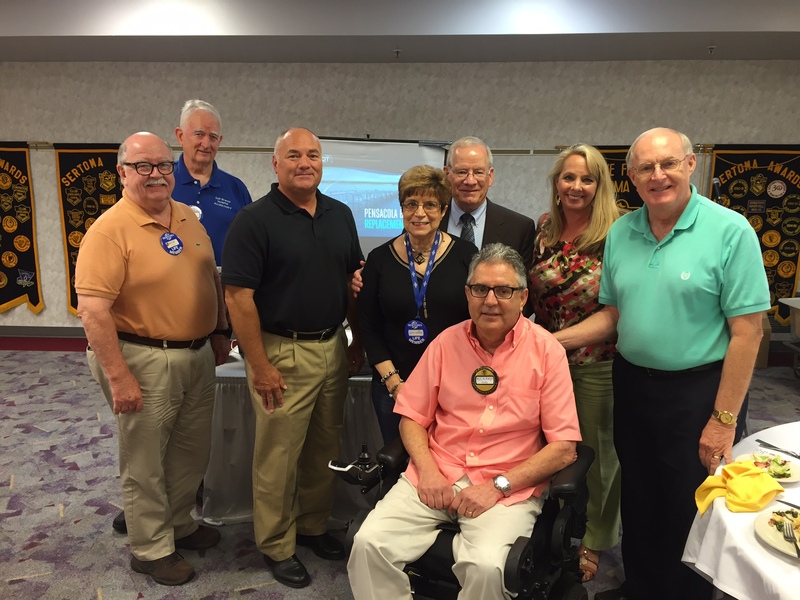 Fore more information about the statewide program, click here.